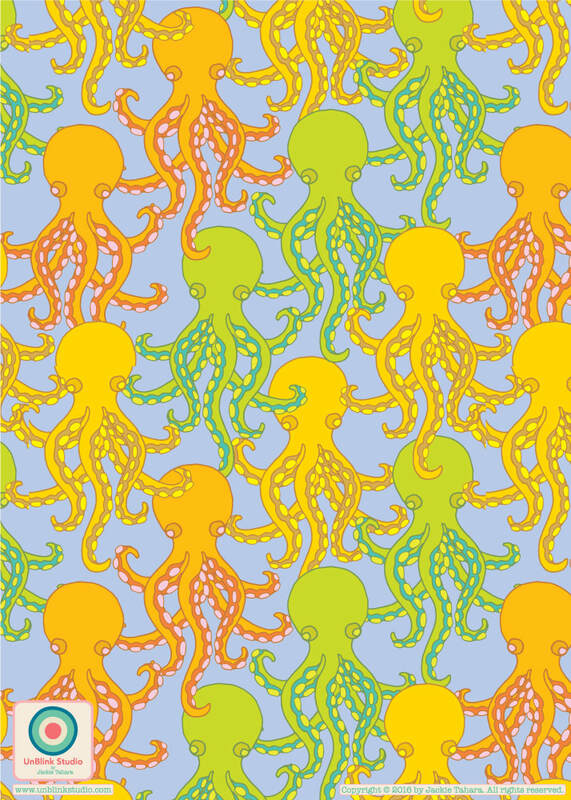 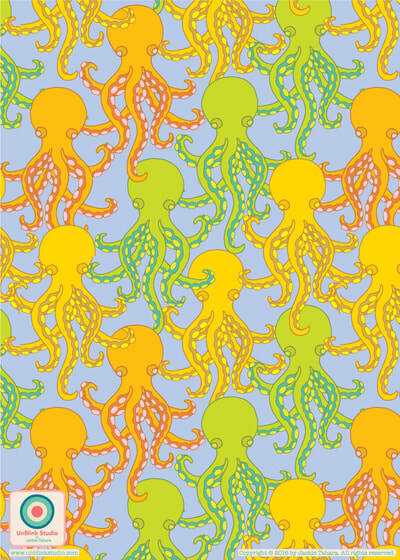 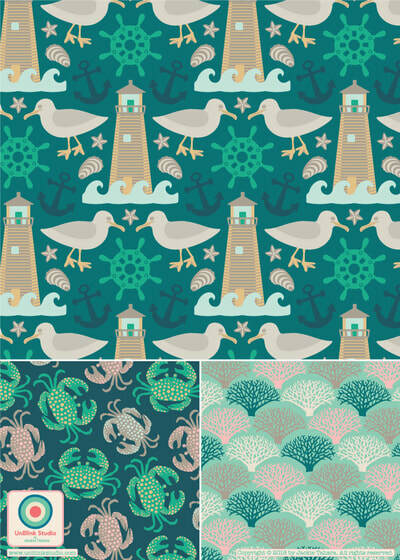 Wonderful pattern designs featuring undersea creatures, seashore scenes and more! 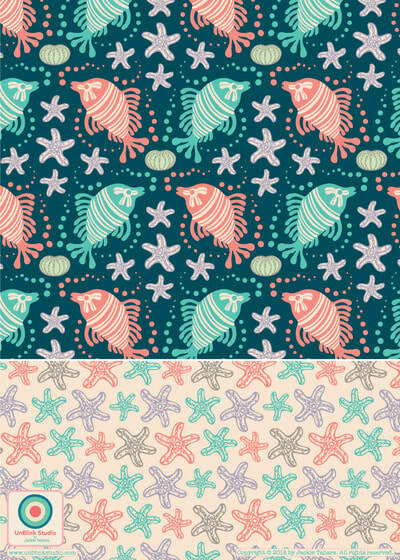 All designs are available to license. Selected designs also available to purchase. 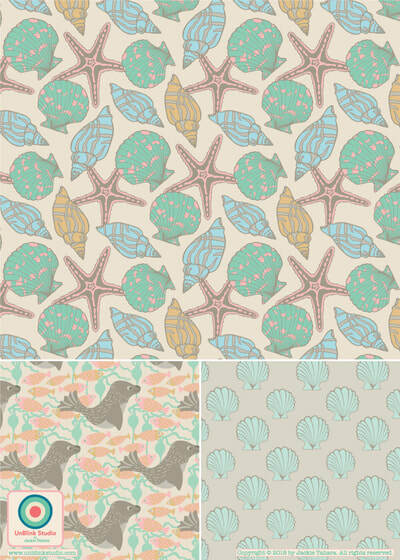 To see the full collections, just contact me!